Credit unions have a long legacy of offering superior customer service, lower fees and stronger benefits to its customers. 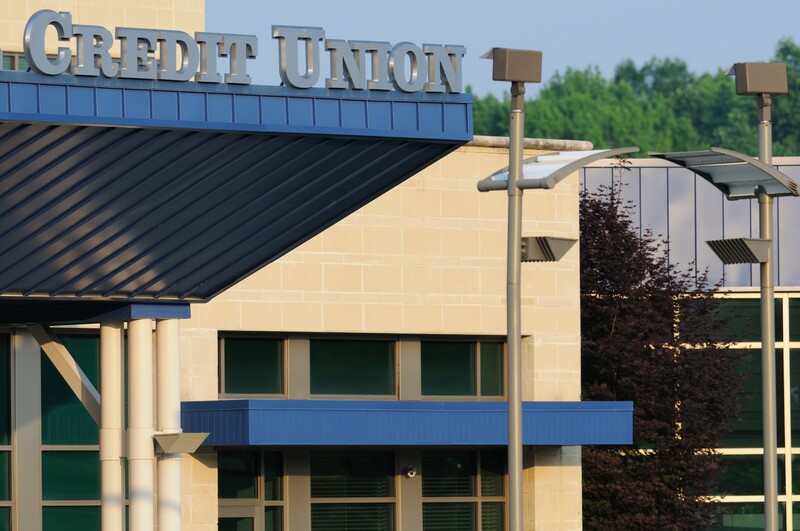 However, credit unions also have a reputation of having fewer of the modern conveniences consumers can expect from larger, for-profit banks – from credit card terminals to POS Systems. We can help your merchants on the store-front side as well with credit card and debit card equipment terminal as well as state-of-the-art POS Systems. Your customers will be impressed by the speed and efficiency of how we can set them up to take credit cards in person or on the net. With more than 20 years of experience providing electronic payment process services to merchants big and small, we have a proven track record of helping companies increase revenues and profit while reducing their operating costs and overhead. If you’re ready to let us help your credit union grow, contact us today for more information and a quote! Are you ready to compete with the national banks?